Lists of the best books to improve your craft? Join my VIP email list and together we can rule the galaxy I’ll send you all of that good stuff, plus even more exclusive content. 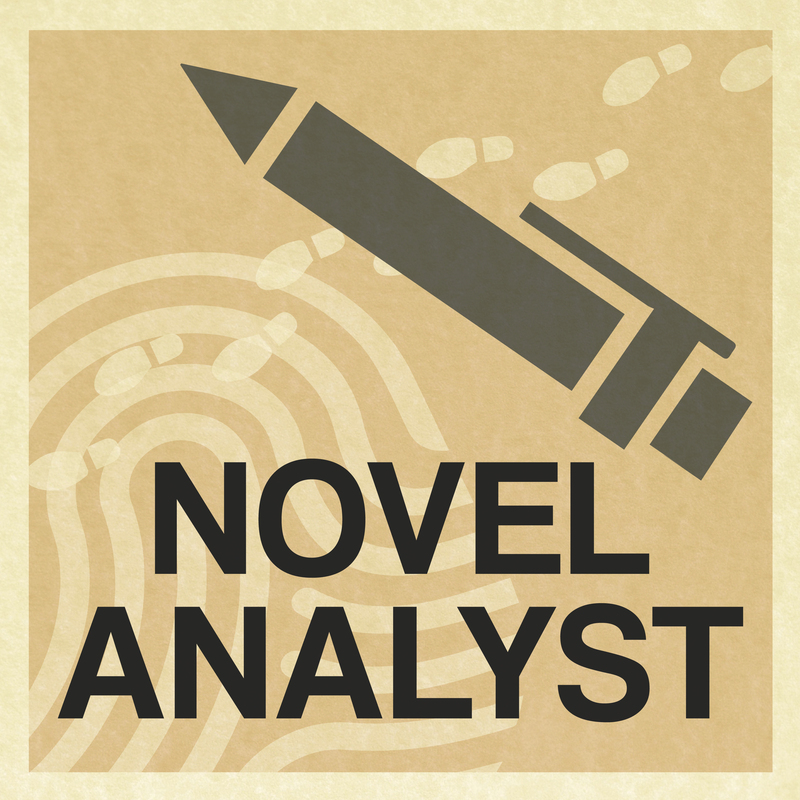 Plus, I’ll let you know when I post new episodes of the Novel Analyst Podcast.